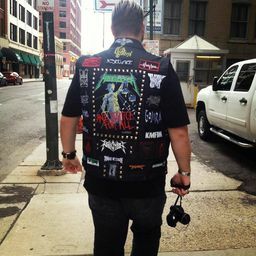 Oderus and Gwar in Charlotte, North Carolina. 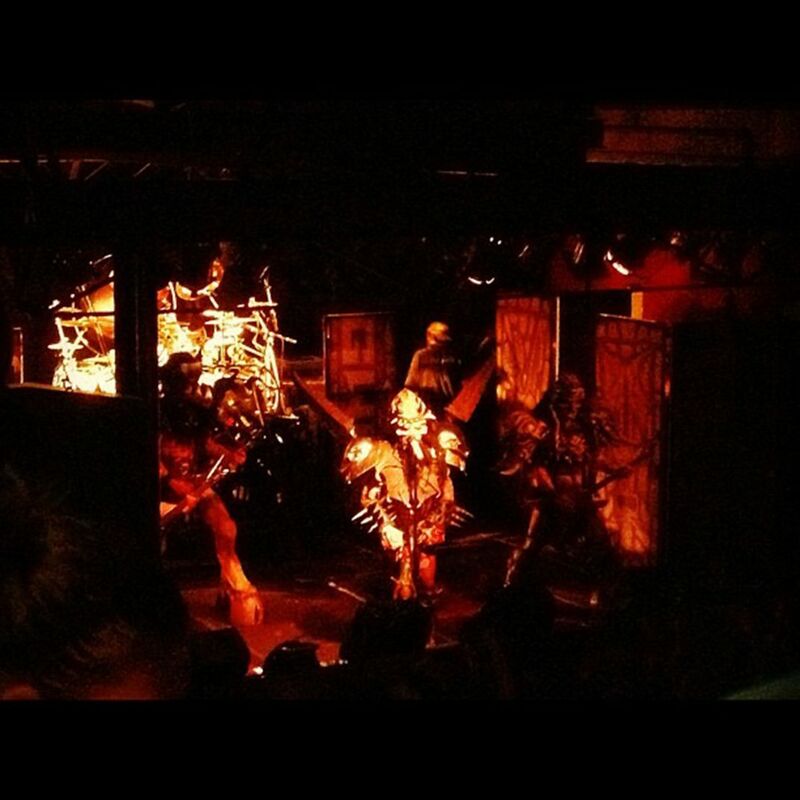 This would be the last time Oderus performed at Amos Southend. Date Uploaded: Dec. 9, 2015, 7:16 p.m.